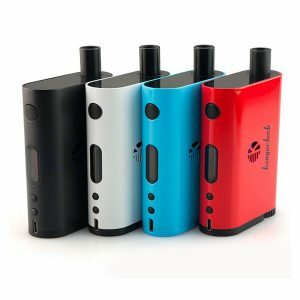 The Kilo 1K Pod Mod provides the combination of portability, ease of use, and great flavor delivery. Moreover, a beautiful and extremely stylish design. 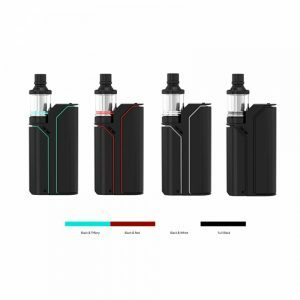 The Kilo 1K Pod Mod was created to provide the best combination of portability, ease of use, and great flavor delivery. Moreover, all these become even more attractive because of a beautiful and extremely stylish design of this pod system. 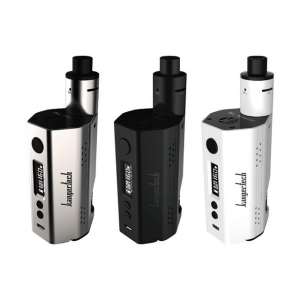 Speaking of 1K pods, they contain 1.5ml of e-juice and deliver amazing flavor during vaping. 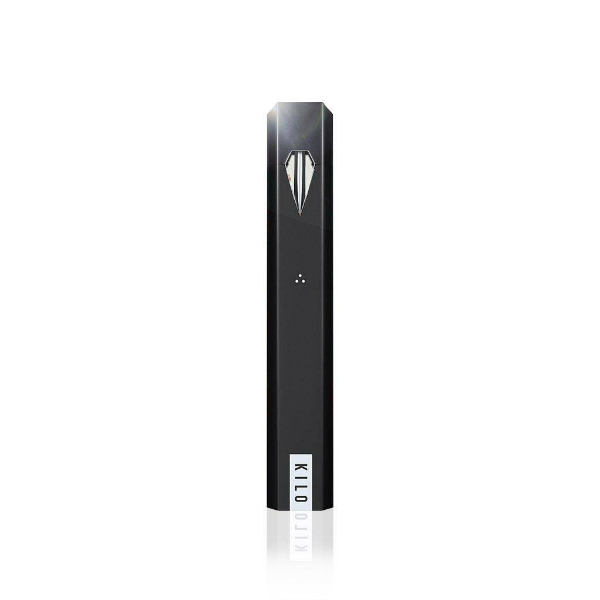 As for power capabilities, the Kilo 1K pod mod runs on a 350mAh capacity battery. It can be charged via USB charger. Thanks to a draw activated firing mechanism, general usage of the device are very natural. What concerns the appearance, the Kilo 1K pod is made in a futuristic style and has an aesthetically striking chassis with sharp lining. Comes in a classic black color finish. Besides, this all-in-one system is very portable. 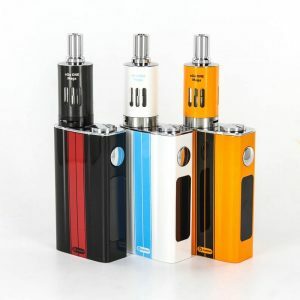 Because of its sleek design, it is not only fashionably looking but also convenient to take with you. All in all, the Kilo 1K Pod Mod is an impressive highly portable pod mod that recreates delicious flavor.